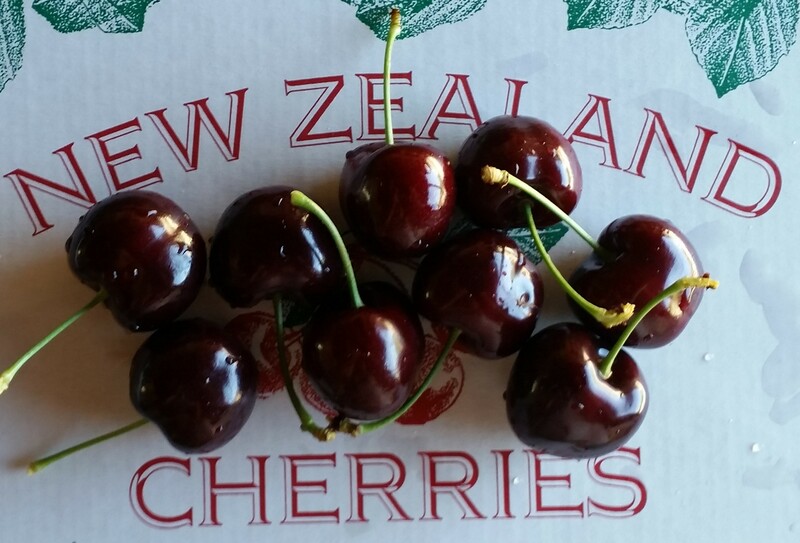 Welcome to CHEEKI CHERRIES, a family owned “pick your own” export grade cherry orchard. 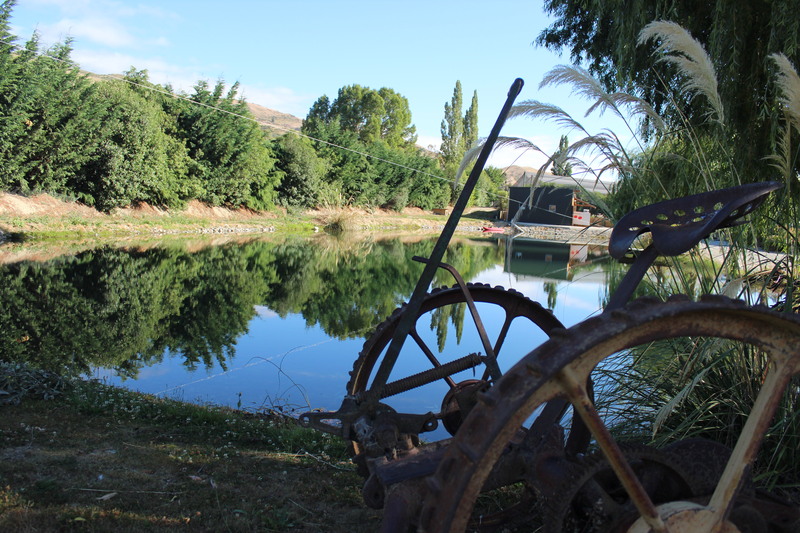 We are located at 247 Ripponvale Road, Cromwell in Central Otago. 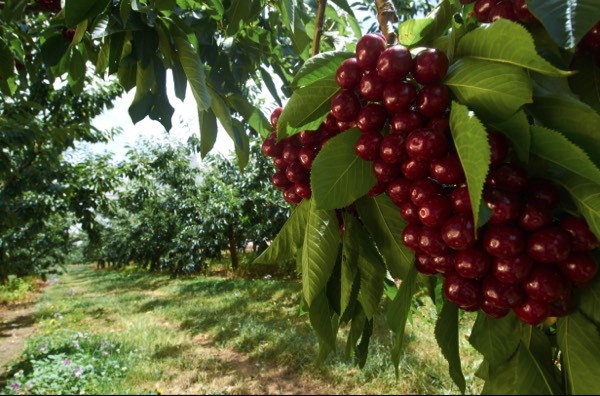 We are proud to offer you our beautiful crunchy and delicious cherries which you can pick until your heart is content! 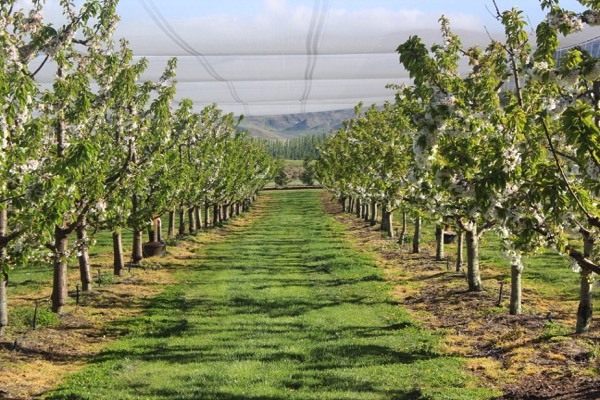 On arrival you’ll be met by our friendly and crazy staff. 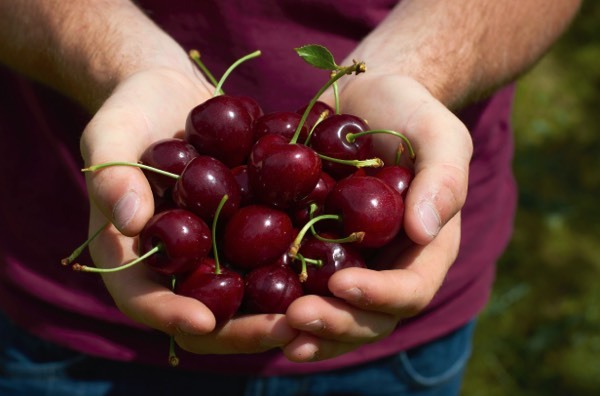 You will then have the opportunity to wander into the orchard where you will be shown how and where to pick our amazing cherries. 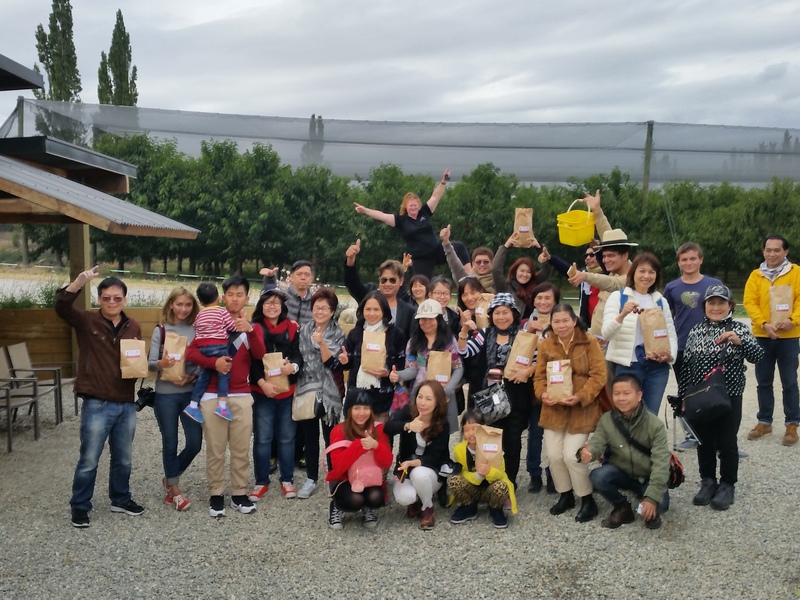 Come along with your family and friends and enjoy this memorable experience for yourself – you’ll walk away smiling:). 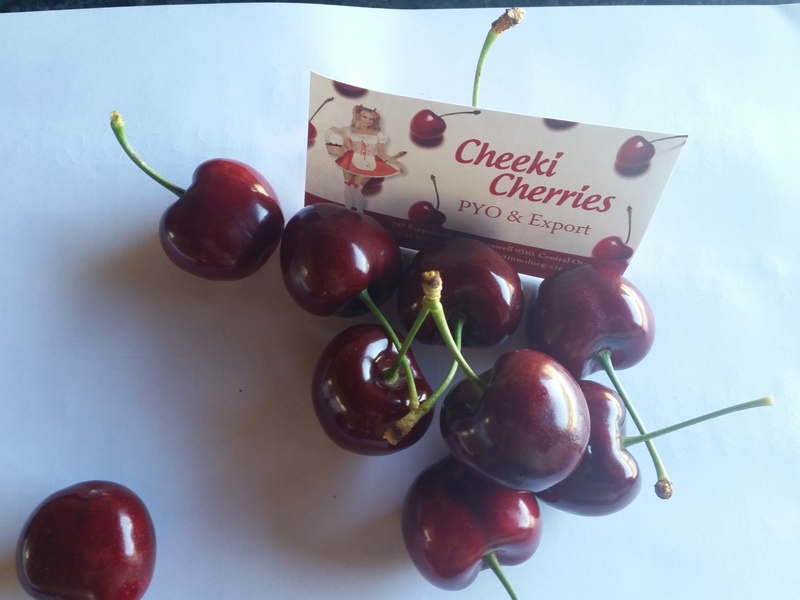 Cheeki cherries is now closed for the season, a big thank you to all our customers and we hope to see you all next season.